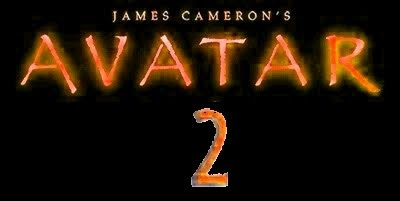 The last news about Avatar 2, the movie sequel to James Cameron's Avatar. Watch the movie trailer soon. 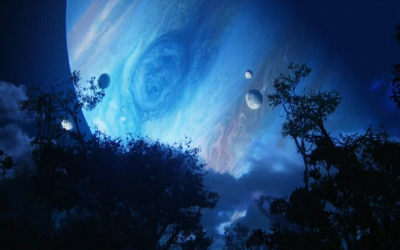 The science-fiction movie Avatar is already promised a huge success when it will get released. So Director James Cameron and the studios are already thinking about the future of this new movie franchise. Yeap, we may expect Avatar 2 to be greenlit quite soon. "You work 18-hour days. I was on it for 14 months. Jim's still editing. We'll still be filming it up to the day it's released — probably after the movie comes out, knowing Jim! That commitment is what makes him the man he is. It's life or death. It's war. That's how he approaches movies… We're signed for a trilogy. But I think I'll be 94 by the time it finishes, to be honest. I know Jim's got some ideas in his big head." "If the public likes Avatar, it's a possibility. After all, here we are exploring the surface of the planet Pandora. The interior remains to be seen." "What would you think if I told you that should a sequel to AVATAR happen, it might not even take place on Pandora? It's all up the air as of now. But remember I'm telling you this. Pandora is not the be all and end all of the Consortium." 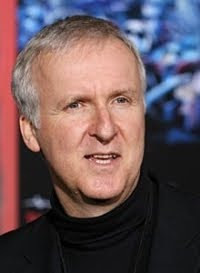 I don't really care about where Avatar 2 would take place as long as Director James Cameron and his team show the same commitment to make this sequel to Avatar a real success. 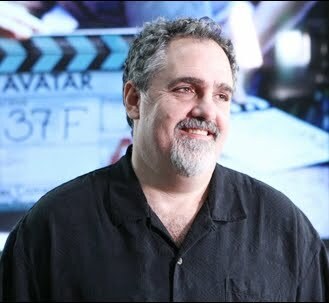 And I'm confident that Avatar, from the experience they gained while making the first film, will be even more amazing! 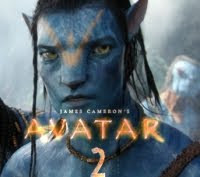 Besides I guess that Avatar 2 won't be released before 2012, so that would let time to the technology to drastically improve. "We have some story ideas about how to branch out into other moons of Polyphemus and the Alpha Centauri A (ACA) solar system." I'm damn impatient to watch the first Avatar film, and I'm already thrilled by the idea of Avatar 2 being released in a not so distant future! Update: Avatar 2 is now set for a release in December 2014.